Monterrey, Mexico Sheet Metal Fabrication | Tenere Inc.
Tenere's sheet metal fabrication facility in Monterrey, Mexico brings over 50 years of Tenere’s US sheet metal fabrication and assembly experience to global markets. 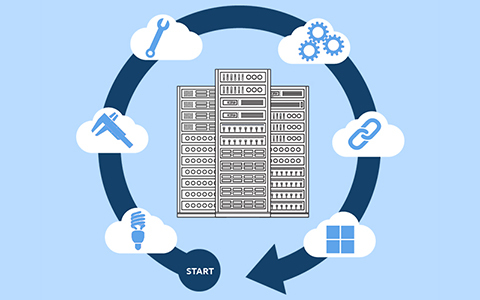 This allows us to better serve customers in the Cloud Infrastructure, Network Architecture, Fiber Optics, Self-Serve Kiosk, Autonomous Transportation, and Alternative Energy industries who value engineering support, flexibility, and a single source solution. Our Monterrey facility has been in operation since 2015. As demand for our services increases, we evaluate the best way to grow with our customers. 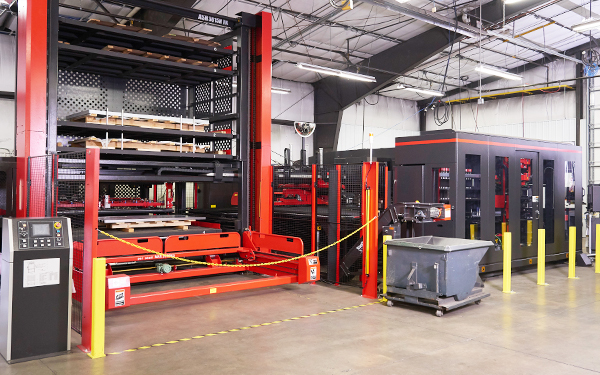 In just the past year, we've added machines, labor, a new paint line, and we are proud to now offer sheet metal stamping in our Mexico facility in addition to our soft tool capabilities. We have recently added sheet metal stamping to our Monterrey facility to meet high-volume customer demands. Metal stamping - also known as hard tooling - is a great option for programs that will not require constant design changes. 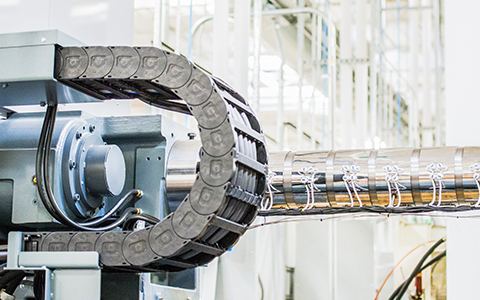 Our Monterrey facility also offers soft tool metal fabrication technology which includes lasers, turrets, and brake presses for low-mid volume production. Soft tooling is ideal for programs that are continuously going through design changes. Tenere Monterrey provides in-house assembly and secondary operations with configurable and flexible mechanical assembly cells, painting, and welding. In order to provide a full supply chain solution for our customers, we have resources for plating and other secondary finishing needs, including a brand new conveyor paint line.